This is so important, I had to reblog it! 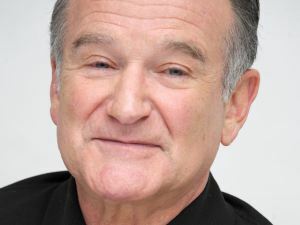 Someone recently asked me to write on what I wish people knew about depression, in light of Robin William’s suicide. Here’s my response. I wish people knew that depression is complex, that it is a physiological condition with psychological and spiritual components, and therefore can’t be forced into any neat and tidy box, that healing needs to come from lots of kinds of sources and that every person’s recovery is different. Thank you for sharing this. Powerful, insightful and compassionate. An incredibly valuable resource. Thank you. I will reblog this article as well.